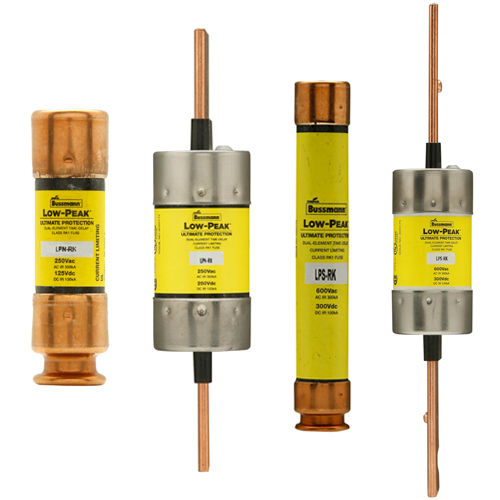 The links below open the online selector tools for Bussmann series low voltage and medium voltage fuses. 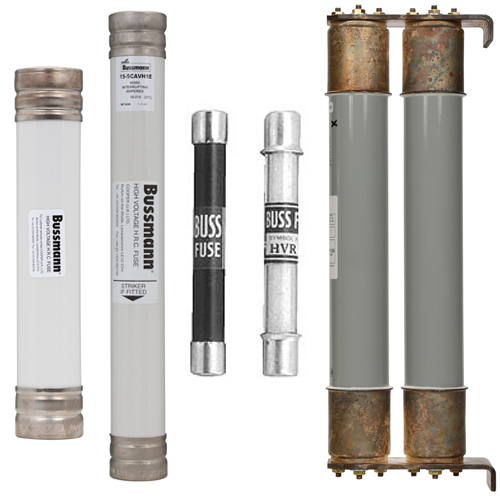 These online tools aid in the selection of Bussmann series branch circuit, supplemental and photovoltaic (Low Voltage Fuse) and medium voltage fuses (Medium Voltage Fuse). Select from the available attributes to find a fuse(s) that meets your application's criteria. Search results can be narrowed by selecting multiple attributes. Displayed results contain links to website pages that provided additional information. Please note the fuse images are typical of the fuse type and may not represent the exact catalog number returned by a search. 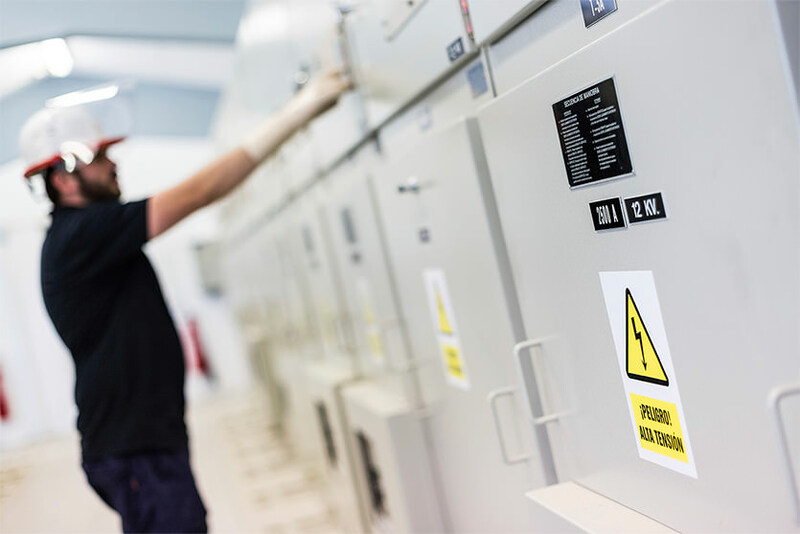 The catalog number(s) suggested in the Bussmann series Fuse Selector represents the closest Bussmann series fuse(s) based upon the entered selected search attributes. It is the responsibility of the user to review the product specifications to determine suitability for the intended application.